As with most things in life, balance is the key! 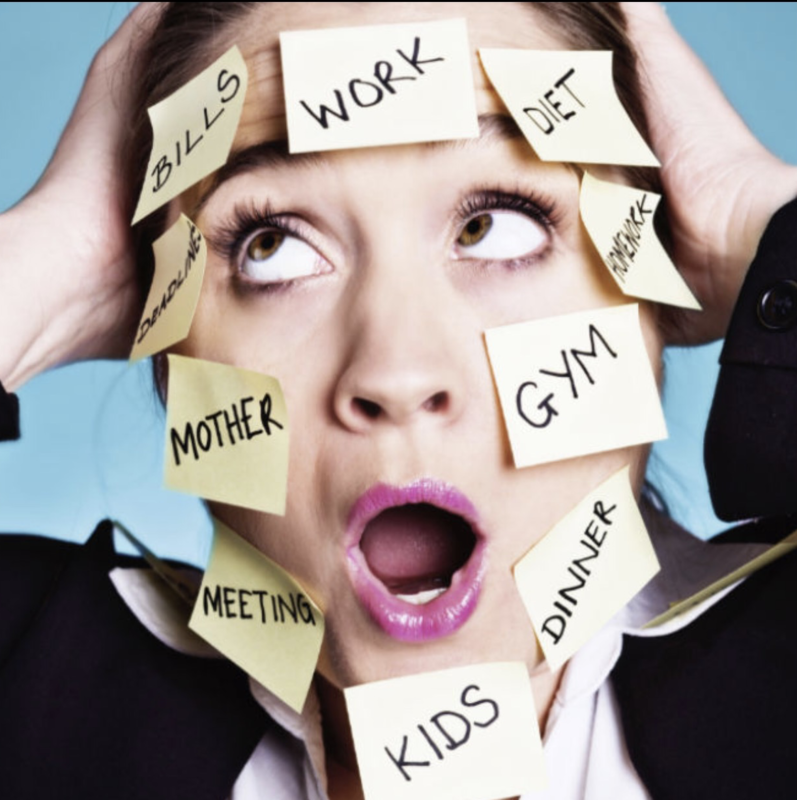 People who are overwhelmed by their jobs, deal with stress, burnout and chronic fatigue. As this imbalance persist, employees are more likely to suffer health problems, more like to be absent and/or sick, less efficient, less sociable, and overall more difficult to work with. It is beneficial for both the employer and employee to implement strategies to promote long-term motivation and positivity in the work place. Almost one in six workers say they are so tired at work, they fall asleep at their desks at least once a week. It’s no secret that tired employees are less productive and can make more mistakes than co-workers who get a good night’s rest. In the short term, a lack of adequate sleep can affect judgment, mood, ability to learn and retain information, and may increase the risk of serious accidents and injury. In the long term, chronic sleep deprivation may lead to a host of health problems including obesity, diabetes, cardiovascular disease, and even early mortality. 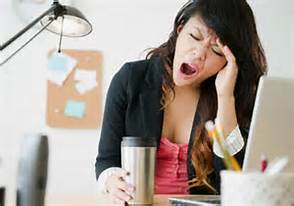 Our “Wake up and Work” workshop will teach your employee, staff and executives practical techniques and behavioral modifications to increase energy, mood and productivity. Work-life balance means different things to different people but the negative effects of imbalance affect most companies in the same way. The result: employees who burn out from compounding stress from the never-ending workday. When the relentless demands of our lives push us to our limit, we begin to experience significant issues that affect our productivity at work and home as well as our health and wellbeing. Finding the ability to flow through all of the aspects of our lives is key in keeping your balance. F.L.O. (Facing Life’s Obstacles) 360 is our innovated 5-step program that will engage you and your team with thought-provoking concepts, breakthrough insights and practical advice. Your team will be inspired, encouraged and enlightened. How many times over the years have you witnessed otherwise savvy professionals self-destruct because they wouldn’t engage out of a fear of conflict? How about the amount of times you have observed professionals explode while unsuccessfully communicating? Ignoring reality and hoping that conflict will resolve on its own, is not effective. 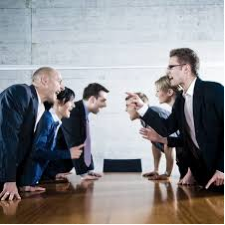 Conflict rarely resolves itself – in fact, conflict normally escalates if not dealt with proactively. It is not at all uncommon to see what might have been a typical workplace disagreement turn into a significant problem. “Communication Versus Conflict” will use real world scenarios and practical techniques to demonstrate the skills necessary to eliminate conflict and promote and effective and productive communication. *Several other workshops are available- please keep scrolling down the page to see more options to meet your specific needs! Content of these sessions are customized according to the unique needs of your organization. Length and pricing of workshops are based upon the number of participants. Submit inquiries about how our team can benefit you and your team! Submit contact form TODAY to schedule training! Kimberly’s positive influence is contagious when she is in our workplace. She constantly helps us to find the balance between our professional and personal lives , making her a vital part of the team! She brings peace in the midst of sometimes chaotic and stressful situations! 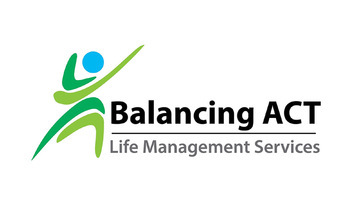 Here are more of the workshops offered by Balancing Act. All workshops are customized to fit the needs of the team and typically last 1.5-2 hrs. Our Health and Wellness at Work course will be instrumental in creating a “Culture of Wellness” within your organization. Your participants will touch on common issues such as smoking cessation, nutrition & weight loss, and preventative care. Health and Wellness is the responsibility of everyone in an organization so take the positive step and create a program at your organization. The Teamwork And Team Building workshop will encourage participants to explore the different aspects of a team, as well as ways that they can become a top-notch team performer. Your participants will be given the details and concepts of what makes up a team, and what factors into being a successful team, team member and team leader. Constructive Criticism if done correctly will provide great benefits to your organization. It provides the ability for management to nullify problematic behaviors and develop well-rounded and productive employees. Constructive feedback shows an employee that management cares about them and will invest time and effort into their careers. The Office Politics workshop is about creating and maintaining better relationships. It is about communicating and working with your peers and colleagues in a way that is mutually beneficial. Employees who understand the positive aspects of Office Politics are better team members and end up being more successful and productive. Please Submit a Contact Form by Clicking HERE to Find Out More or BOOK Your Workshop.